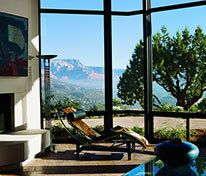 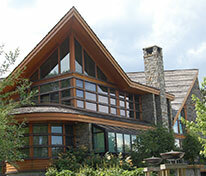 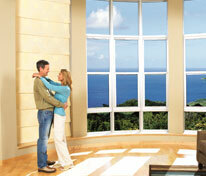 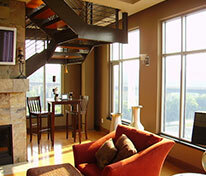 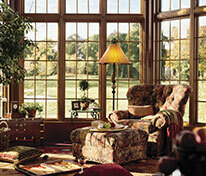 3M Sun Control Window Films let light into your home while keeping heat and sun damage out.  When you choose 3M Window Films, you get the unsurpassed quality and performance that comes from decades of leadership in developing innovative sun control window film technology. 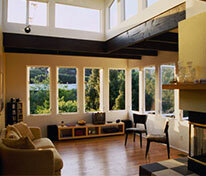 That’s what will make all the difference in living more comfortably in your home’s natural light.